New York: The successor to Nintendo's hit Wii console will arrive next year. In disclosing its plans Monday, Nintendo Co. didn't say what the new system will do. The Japanese company plans to show a playable model of the new console at the Electronic Entertainment Expo, which runs June 7-9 in Los Angeles. Nintendo has dominated sales of video game consoles and sold 86 million Wiis since launching it in 2006. The Wii caused a splash with its innovative motion-sensing controller. Sports-style games such as baseball and boxing let players move their arms to simulate the pitching of a ball or the throwing of a punch. Nintendo also makes a step-board accessory, the Wii Fit, that allows players to try dance steps or yoga. The Wii setup has been copied and elaborated on by the other major console makers since then. But the Wii is showing its age. Even when it launched, it was behind the other consoles of the era, Sony Corp.'s PlayStation 3 and Microsoft Corp.'s Xbox 360, in not offering a high-definition image. 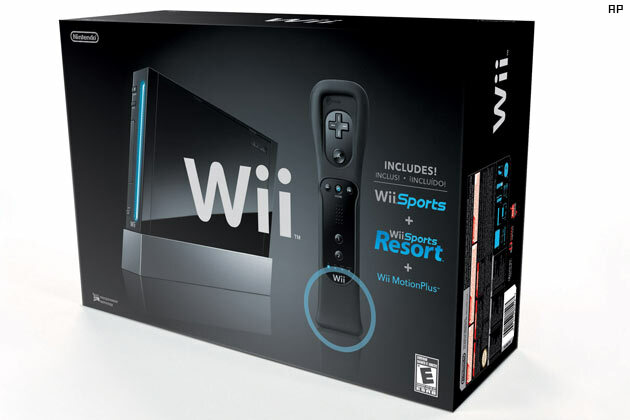 The modest hardware of the Wii has also meant that while Sony and Microsoft have been able to update their consoles with new capabilities, the Wii has seen only relatively minor updates, such as addition of the optional Wii Fit and the ability to play Netflix movies. Microsoft launched its Kinect game-control system last fall. Using a 3-D camera, depth sensors and voice-recognition software, it recognizes your face, voice and gestures as you move around and talk, without requiring you to hold a controller or wear a headset. Sony, meanwhile, began selling a Move controller that is essentially a higher-tech version of the Wii remote. Nintendo announced plans for the Wii successor as part of its financial results Monday. Nintendo said its annual earnings dropped for the second straight year as sales declined. It's expecting sales to increase again in the fiscal year that just started, thanks to its new handheld 3DS device, which launched last month.